2019 SEASON BEGINS IN JUNE! REGISTRATION IS NOW OPEN! 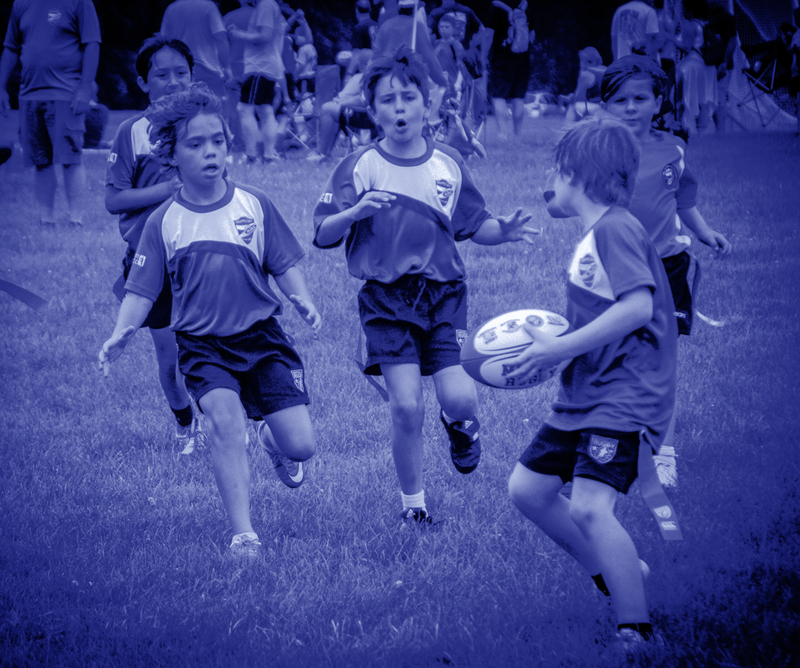 Montclair Blues Youth Rugby Inc. offer non-contact flag rugby program for boys and girls entering grades Kindergarten through 9 beginning June 10th. 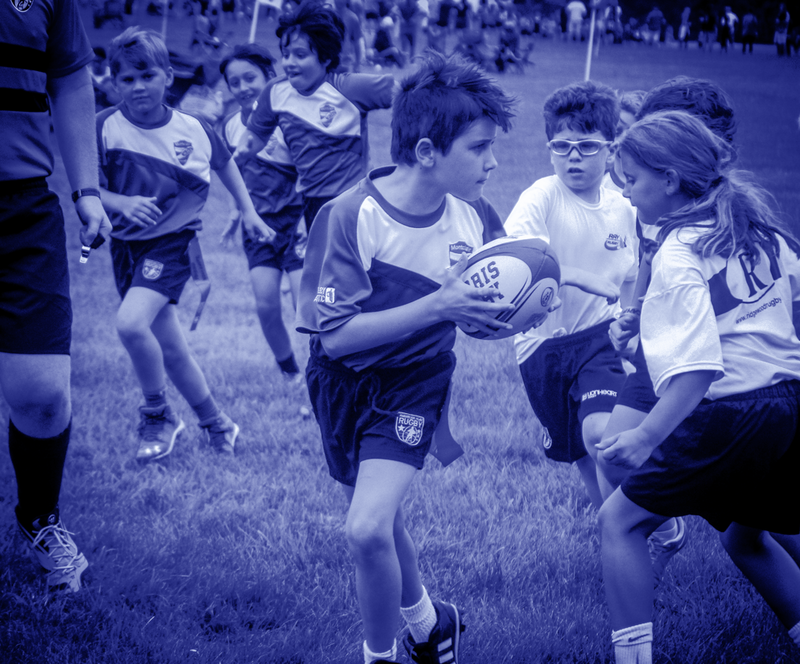 Join us for our 4th season where kids join the fast-growing sport of Youth Flag Rugby. 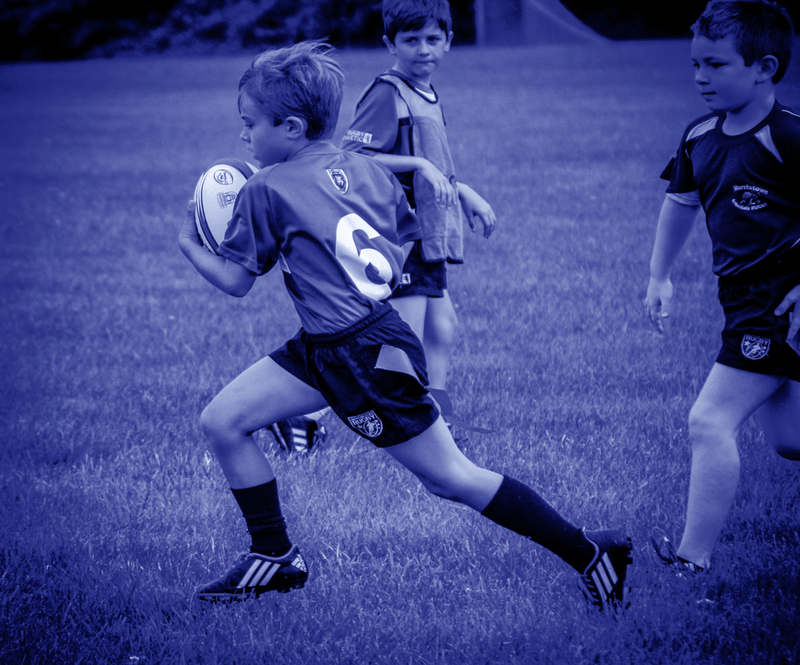 We focus on developing skills, teaching the game of rugby, and learning proper technique. Skills including running, kicking, passing, space strategy, teamwork, and self-confidence are developed. The skills learned in rugby are complimentary to other sports. In Flag Rugby, players play on teams of 7 to 9 players, in two fast ten-minute halves. There are multiple games at each level each weekend. The players get a really good workout every practice and tournament. The Montclair Blues were founded by Montclair parents and is an entirely volunteer organization. Everyone plays, everyone has fun! 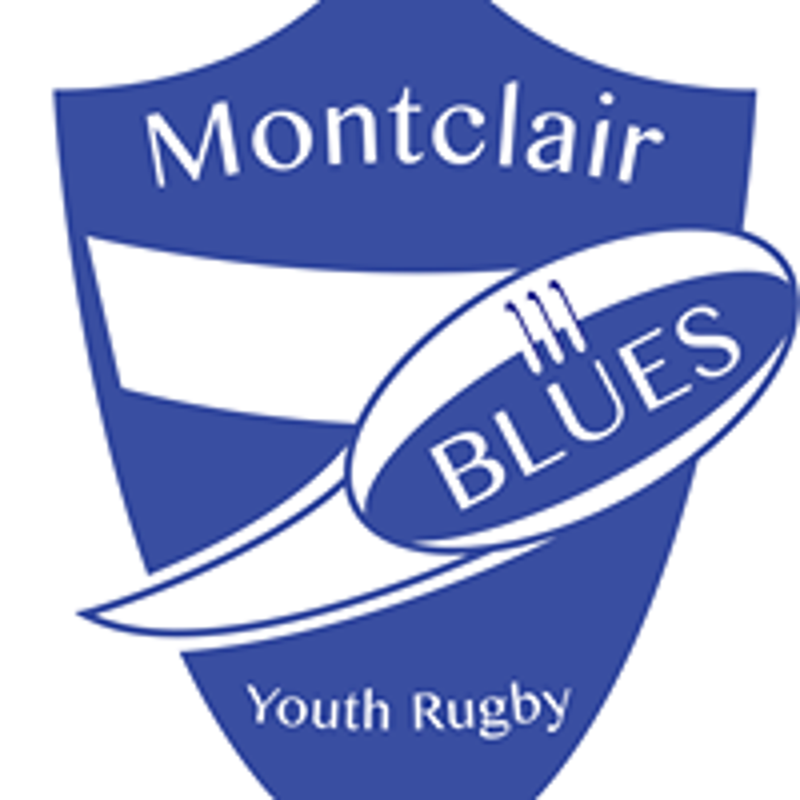 ©2019 Montclair Blues Youth Rugby / SportsEngine. All Rights Reserved.